Cookies are used to keep track of your current session & to compile statistical information about how visitors use our website. 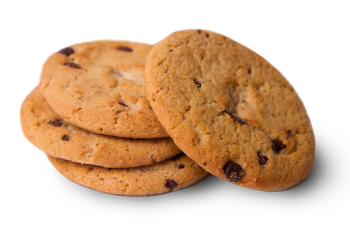 Cookies help us to provide you with a good experience when you browse our website. You can disable cookies for your relevant browser, but this may disable certain features & functions on our website making your experience less enjoyable.